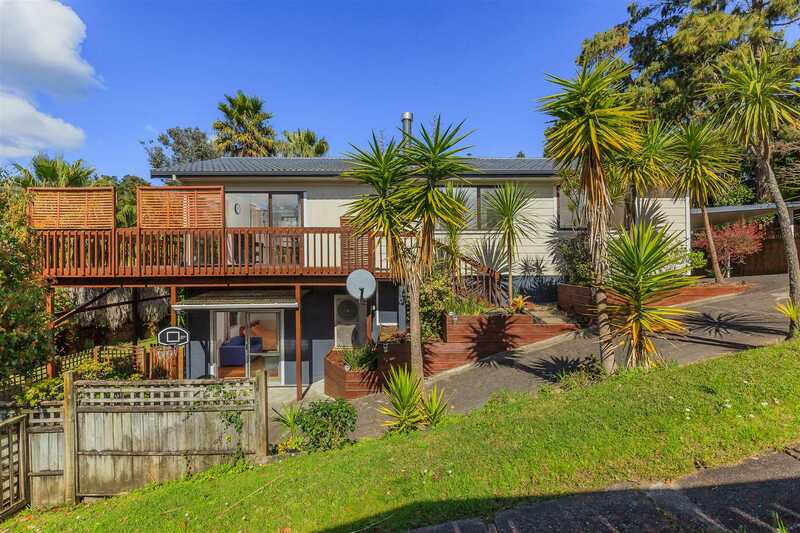 This stunning Torbay home suited on 931m2 land is great for a potential investment property, a perfect first home or a cosy family haven! 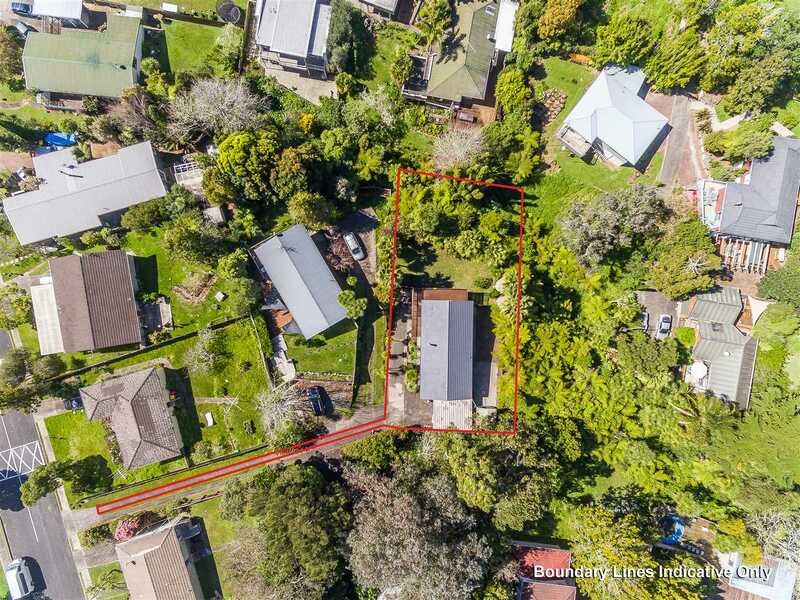 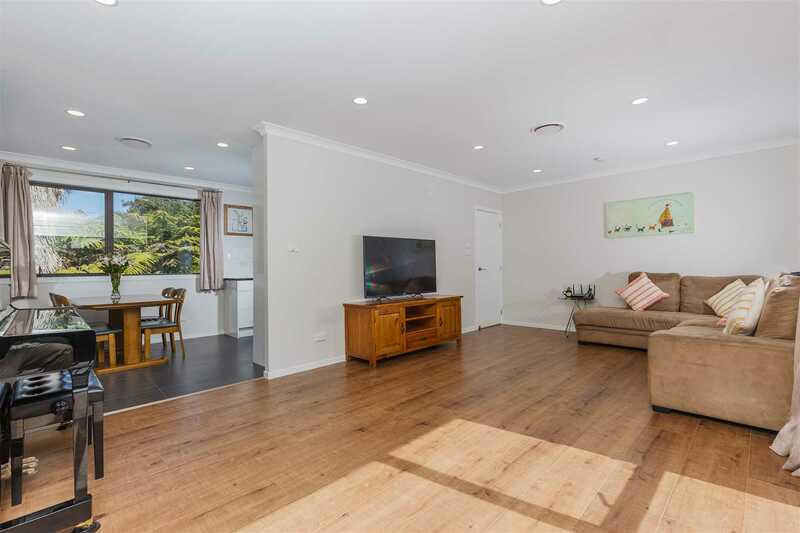 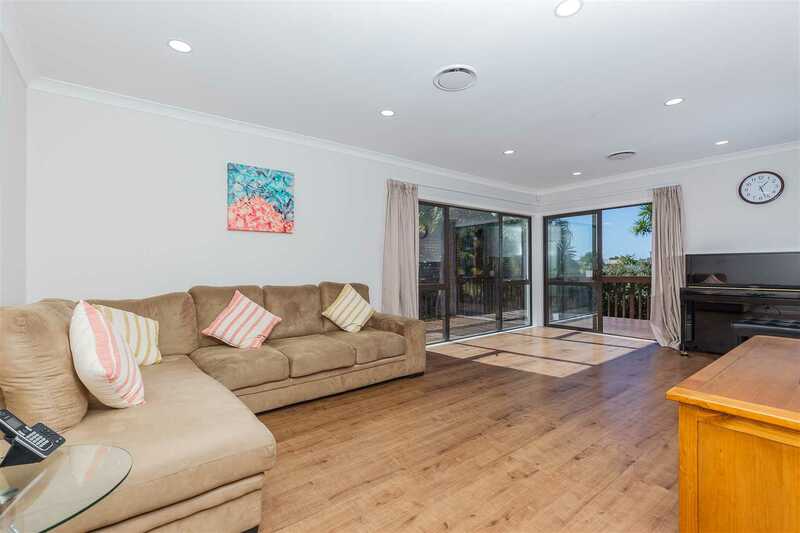 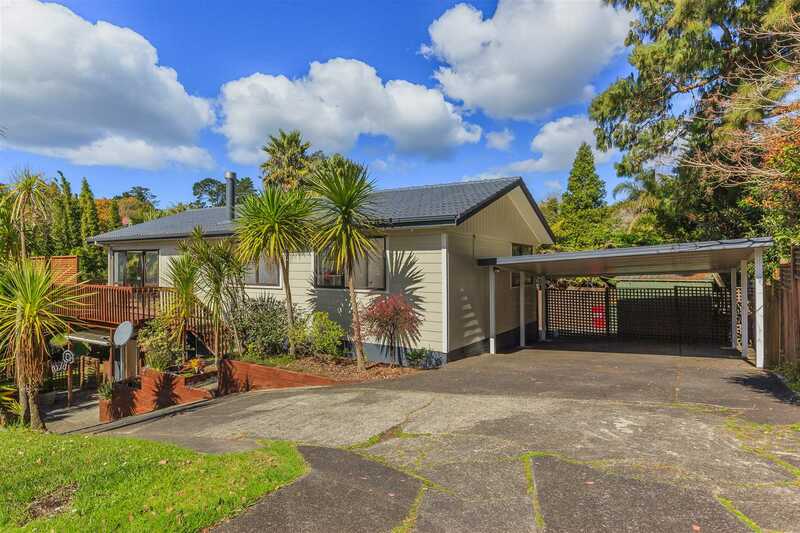 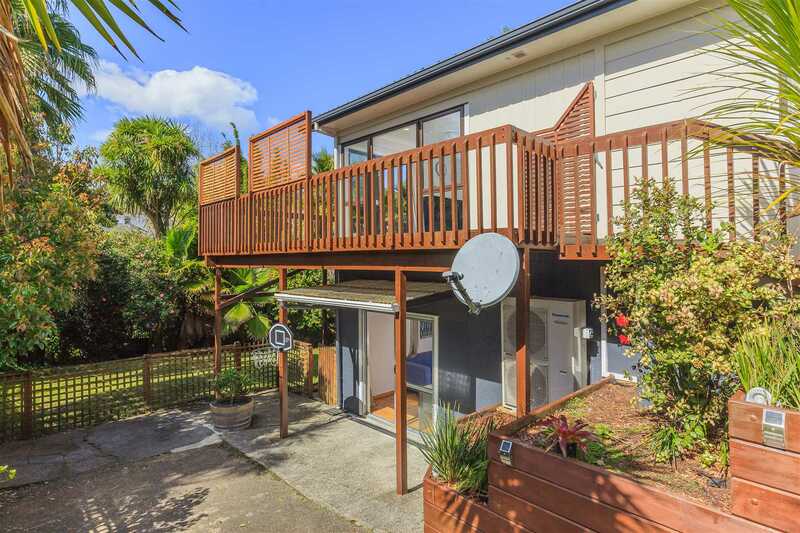 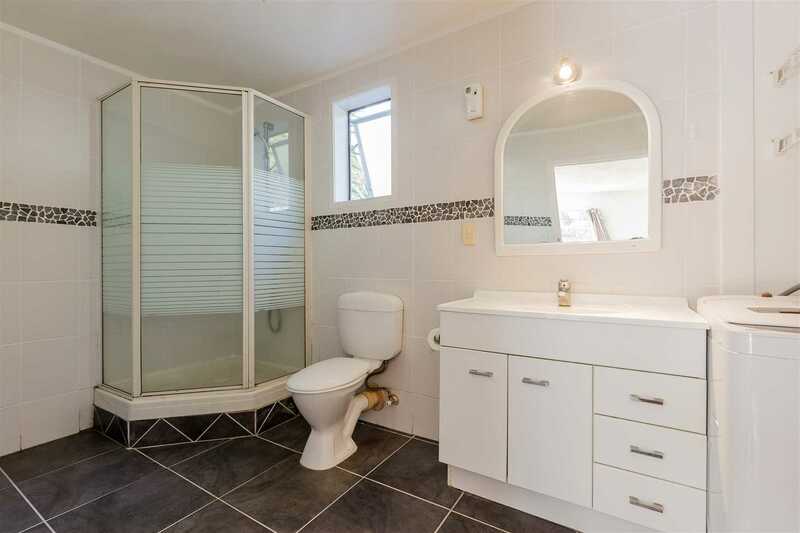 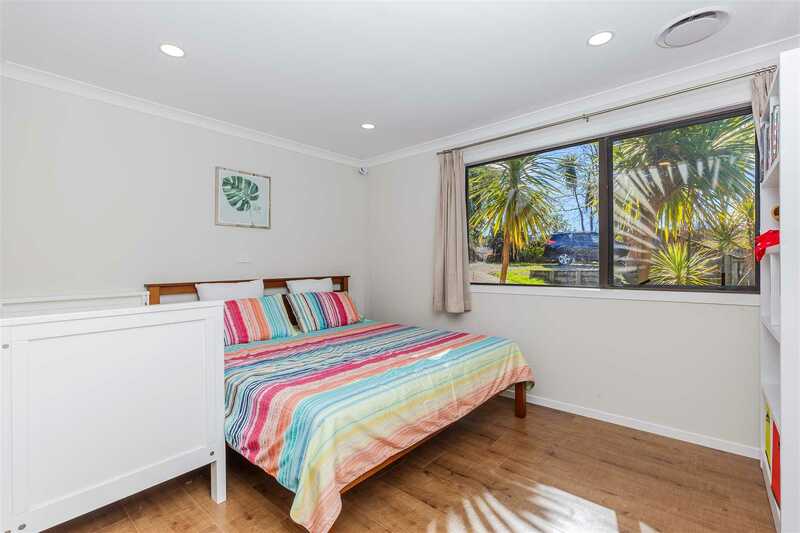 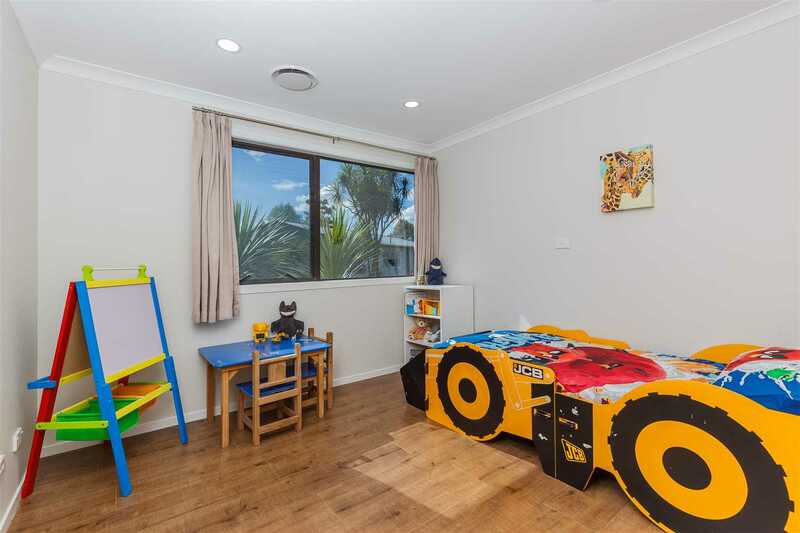 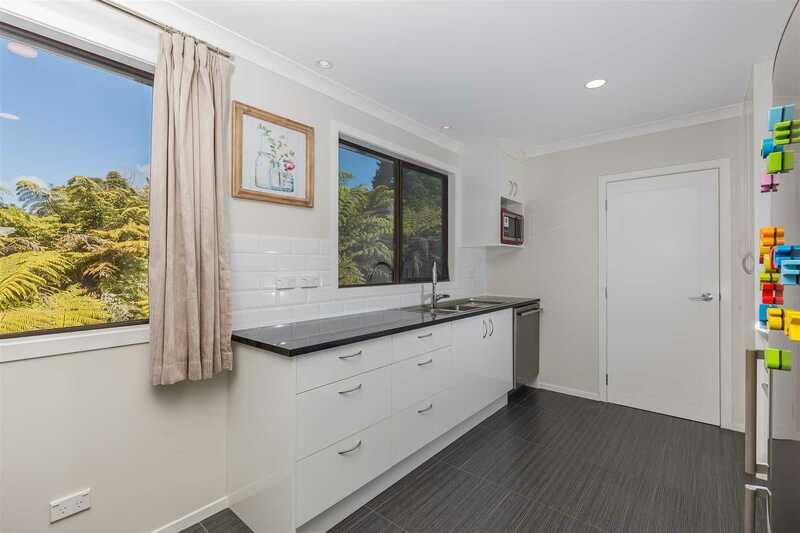 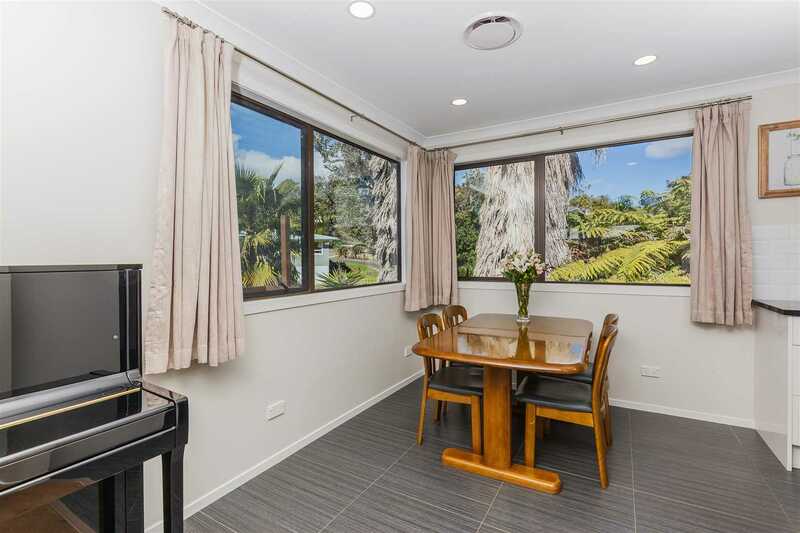 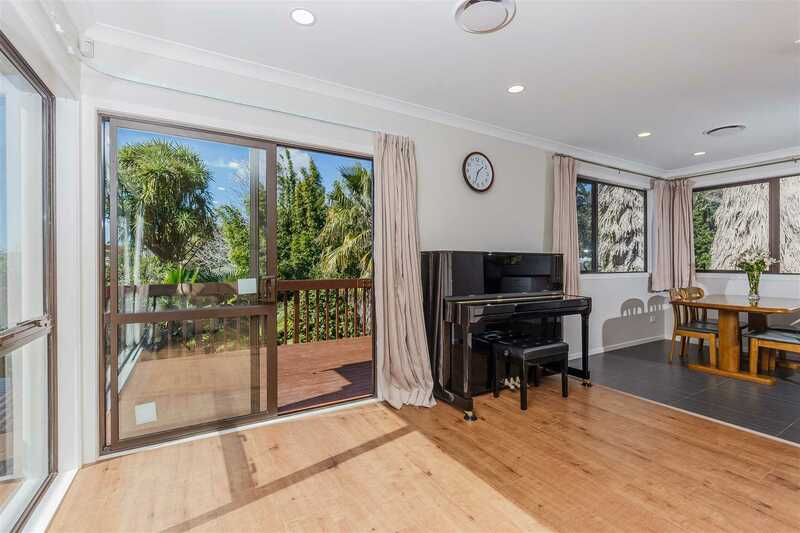 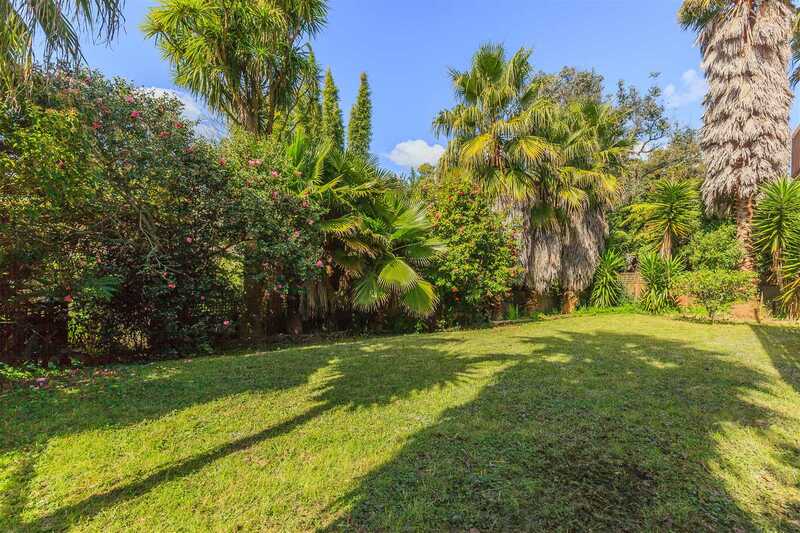 This home is situated in a lovely area surrounded with greenery such as beautiful Kauri Trees overhanging the property, it also has a fully fenced backyard for the kids and pets to play. 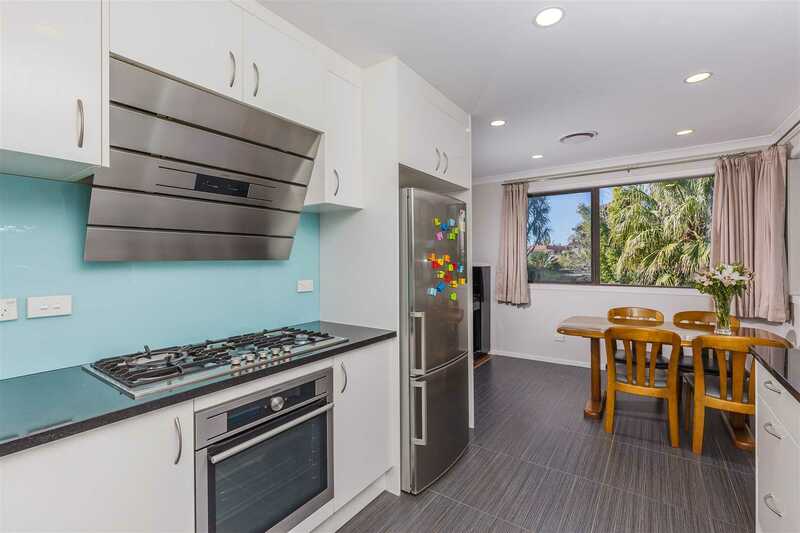 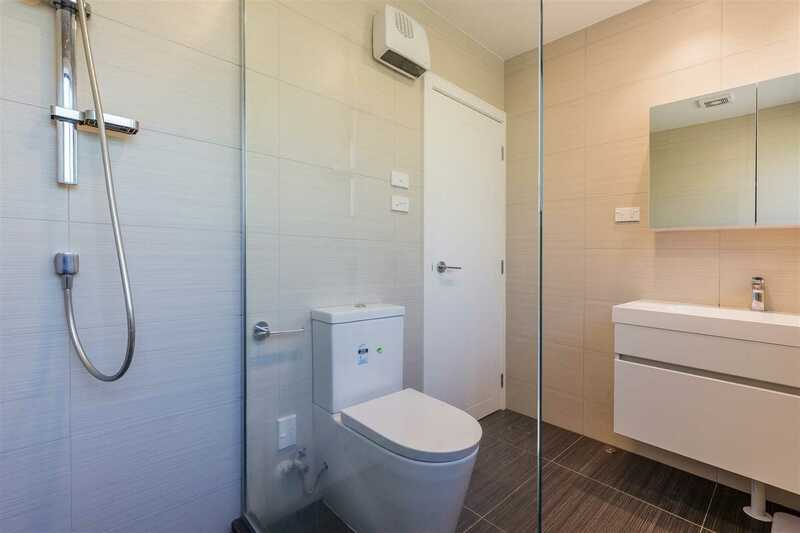 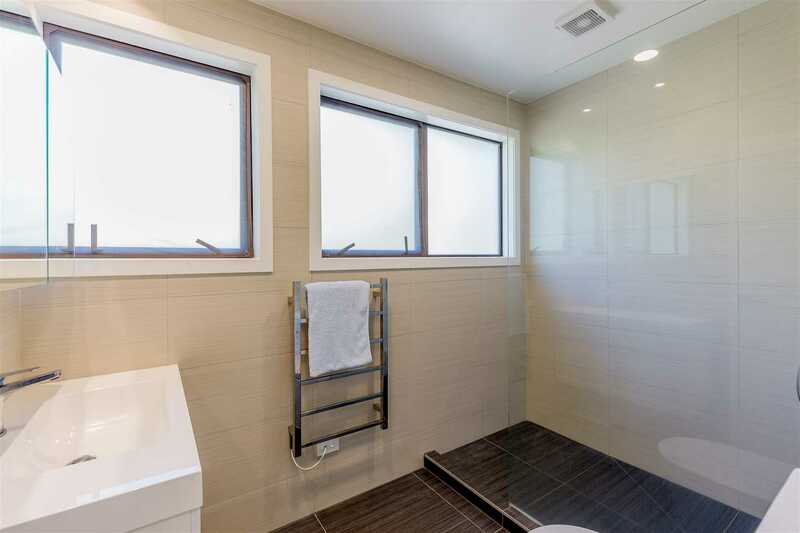 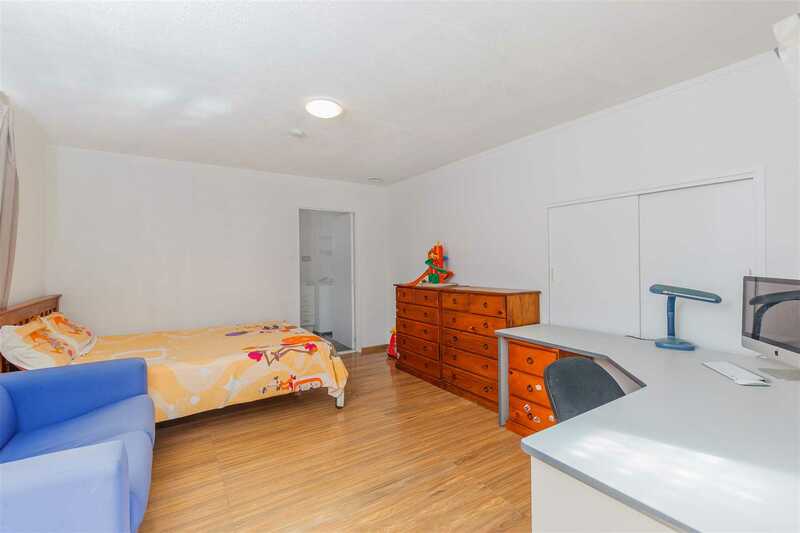 This recently renovated property offers 3 bedrooms, a rumpus on the lower level, a modern sizable bathroom, sunny and bright living area, spacious new kitchen and plenty of car parking around the home as well as off street parking. 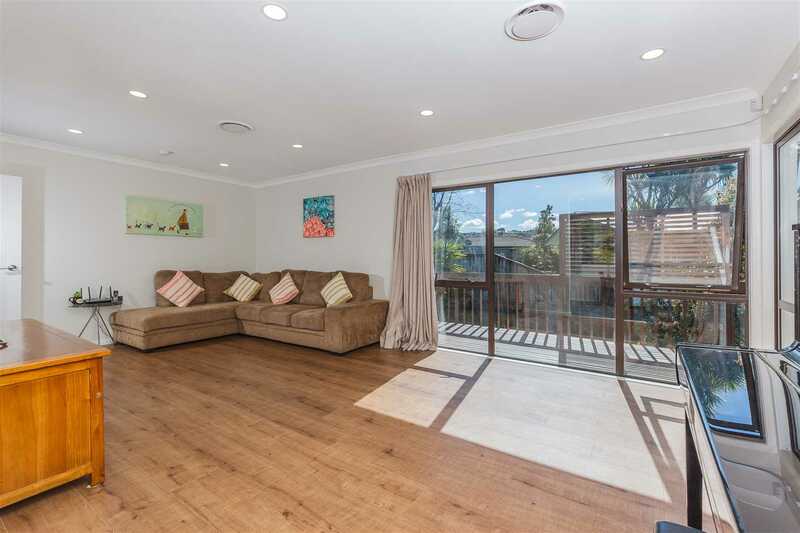 The open living area makes family living a breeze. 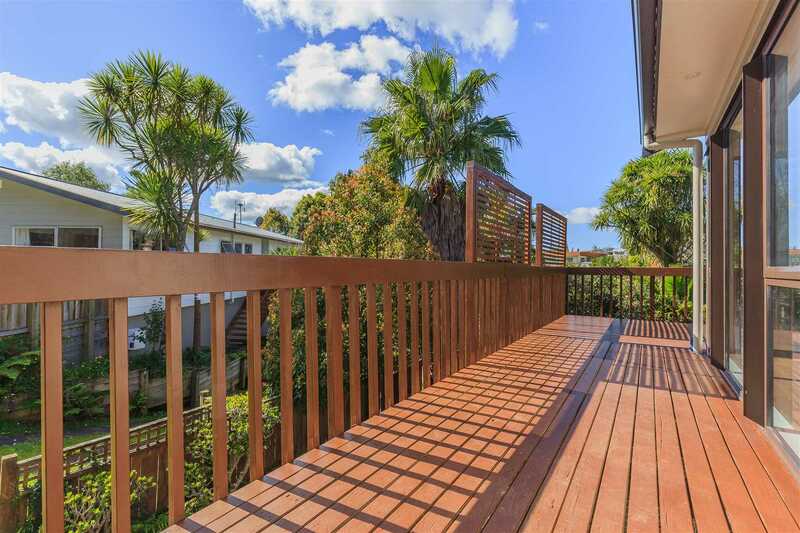 The in-door outdoor flow adds more enjoyment of your surroundings, the lovely Torbay! 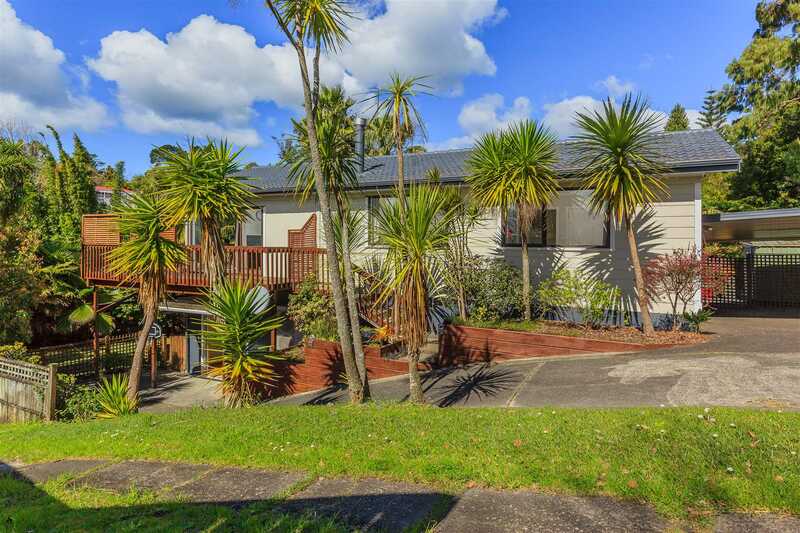 Living in this amazing home you will be located close to beaches such as Waiake Beach & Browns Bay Beach, also not far from Long Bay Regional Park & delicious cafes! 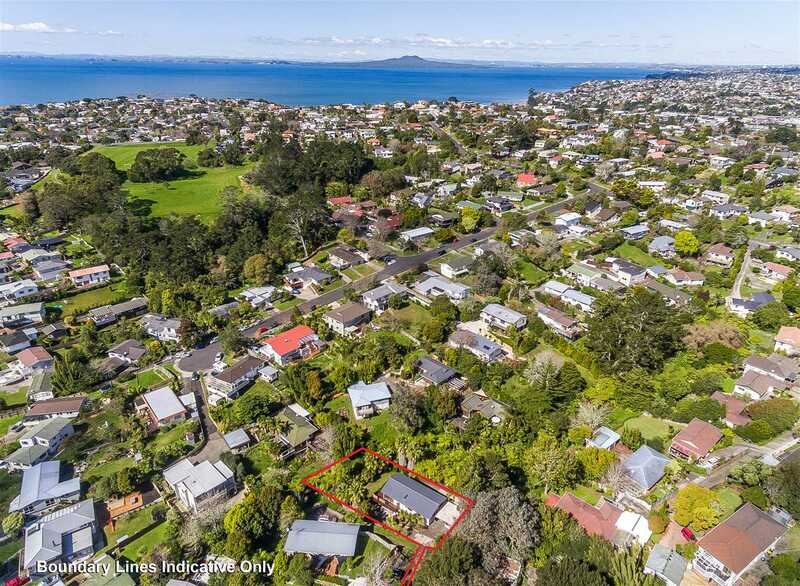 The area is in zone for top decile schools such as Long Bay College, & Northcross Intermediate. 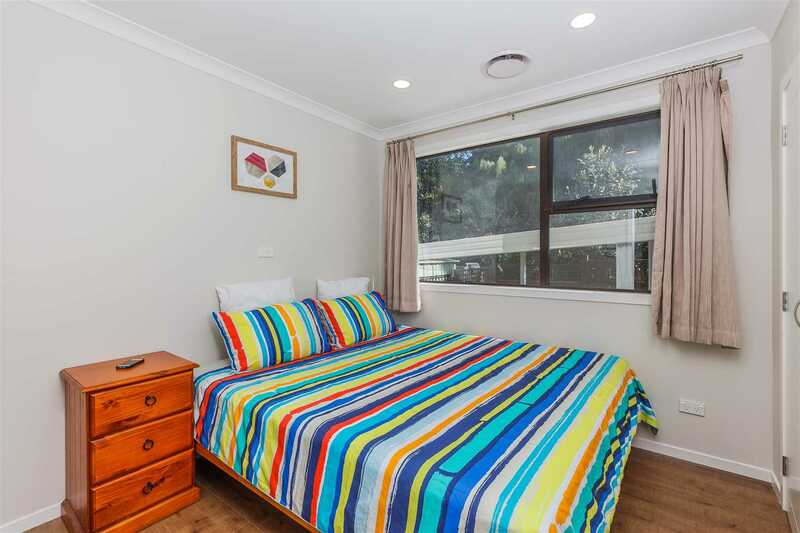 Please enquire immediately this family gem will not last long!